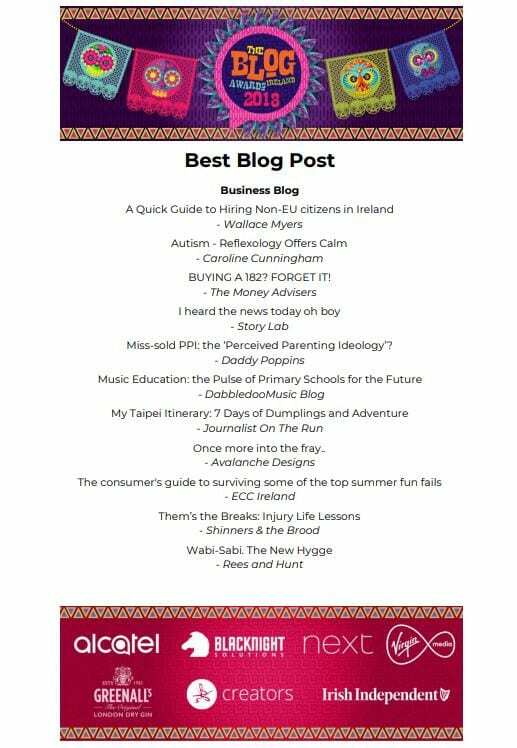 The ECC Ireland team is delighted announce that it is a finalist in The Blog Awards Ireland 2018 for the ‘Business Blog – Blog Post’ category. Crossing our fingers, and toes, we took the plunge and entered our blog post, ‘The consumer’s guide to surviving some of the top summer fun fails’, into the competition. 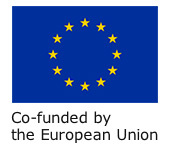 When judging began in August our post was up against some stiff competition but eventually, we got through the shortlist round and made it to the finalist stage. 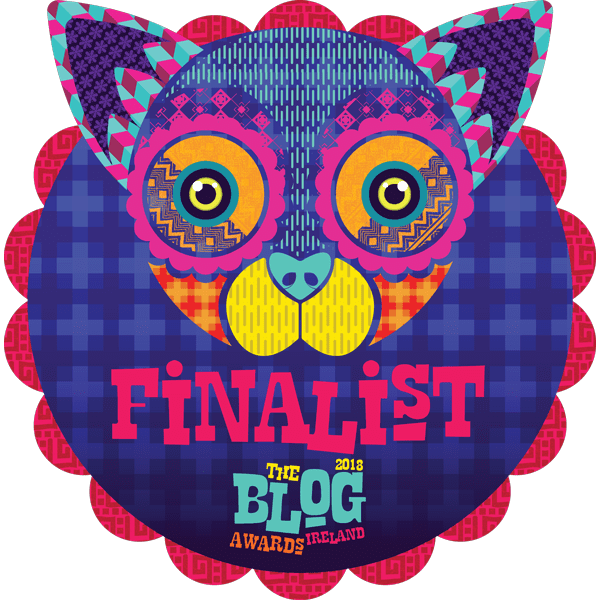 Finalists in the ‘Business Blog – Blog Post’ category, The Blog Awards Ireland 2018. The bronze, silver, and gold winners will be announced at the Tramline in D’Olier Street, Dublin, on Thursday 25th October 2018. We’re looking forward to celebrating with the other finalists, and blog enthusiasts, and getting into the ‘Spooky Spirit’ for the Day of the Dead themed event.